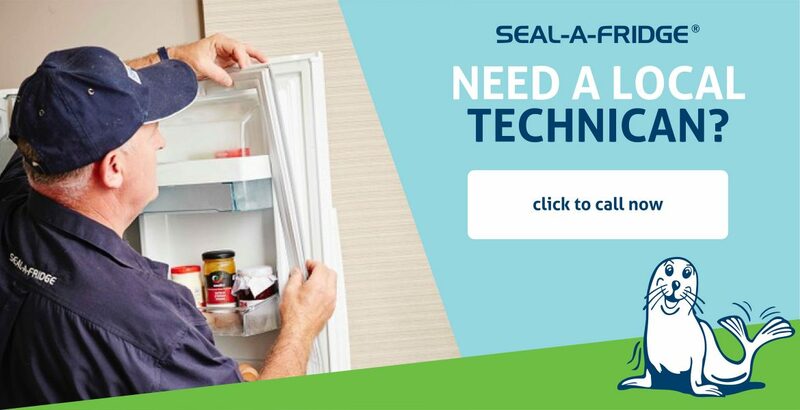 For thirty years, SEAL-A-FRIDGE® has developed a national reputation for providing the very best service and products for fridge seal replacement. 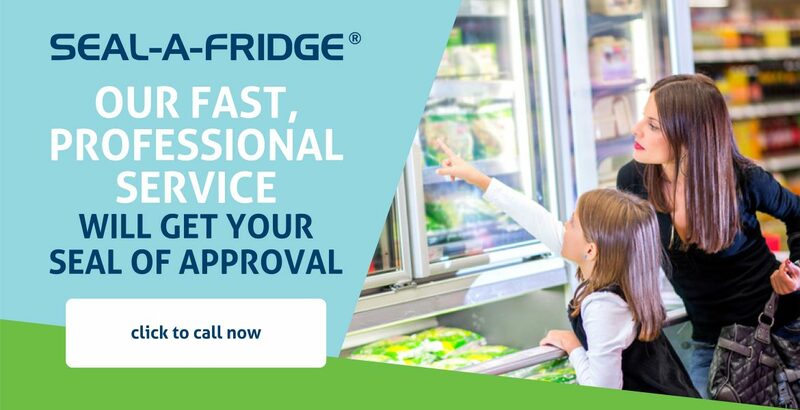 Using only the best quality products carefully selected for each job, and with highly skilled tradespeople hand-picked for the task, Seal-a-Fridge knows how important it is that your business or home receives premium service. 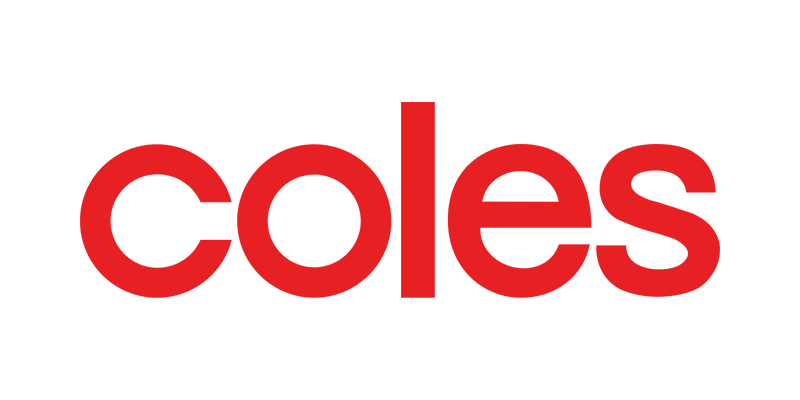 SEAL-A-FRIDGE® services customers across Australia at an affordable price that does not compromise on quality. Our technicians will come to you to repair your refrigeration products onsite so you can focus on what you do best – your business. 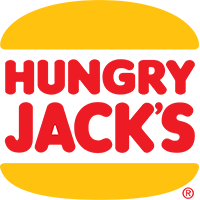 Why choose us for your fridge seal replacement? 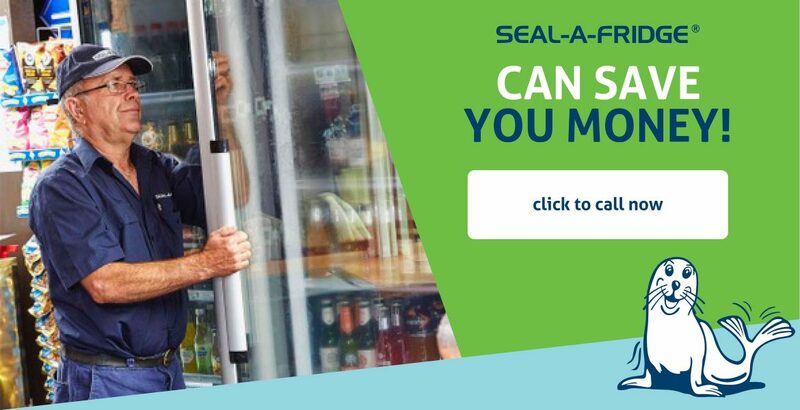 SEAL-A-FRIDGE® has a long-standing reputation in the fridge seal replacement industry. 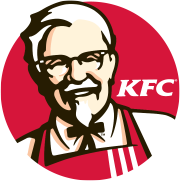 Thirty years of customer service, provision of high-quality product and delivery of premium service means that this is a brand you can trust. 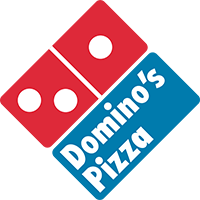 Your business is our business, after all. It is imperative at SEAL-A-FRIDGE® that we keep our prices as low as possible whilst still allowing for technician installation and quality of work. We believe in providing you with a quality product that will yield a longer shelf life than our competitors. 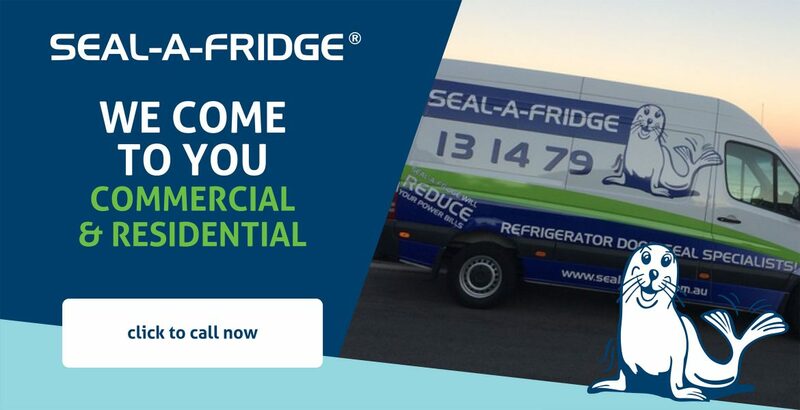 ‘You get what you pay for’ rings true with SEAL-A-FRIDGE® and we stand behind our products, our prices and our services. Your product will also be protected by the SEAL-A-FRIDGE® trademark as well as a warranty on parts and labour. Our trained technicians travel to you in most places in Australia, ensuring you do not lose productivity time nor do you have to worry about shipping your unit to a repair warehouse. This means no lost time for your business and no loss in profits or products. We rely on highly skilled technicians to represent our brand in your business place. 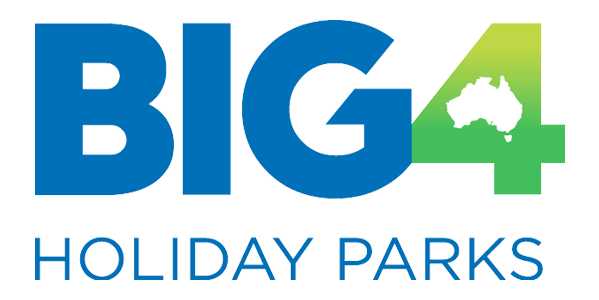 First contact with our business will introduce you to our professional attitude that will see the job through to completion (and beyond). We take great pride in our work and love to see it reflected in customer experience. 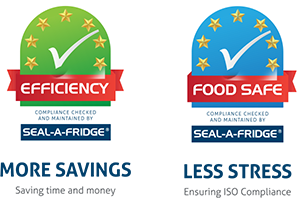 SEAL-A-FRIDGE® ensures that quality standards are met for all fridge seal replacement jobs. This means that your business can meet quality assurance and health and safety standards. Your business is our business, and we refuse to compromise on quality. 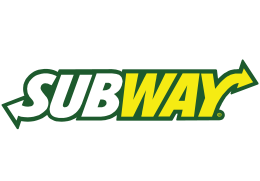 SEAL-A-FRIDGE® provides a 12 month warranty for residential supply and installation and a 3 month warranty on commercial supply and installation. This protects against any default that comes as the result of installation but does not cover damage or neglect on behalf of the owners. Call 13 14 79 for a quote!